Today on the Culture Creature podcast: an interview with guitarist and vocalist Dan Yemin. Listen to the interview above or in iTunes. Dan Yemin is a founding member of seminal punk bands including Lifetime, Paint It Black, Kid Dynamite and more. 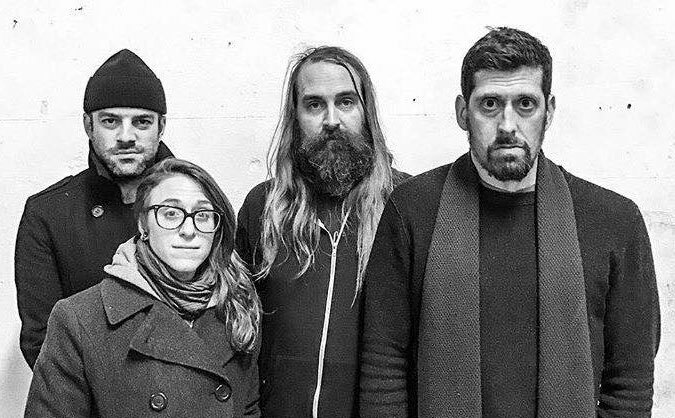 Dan’s new band Open City recently released its self-titled debut album. Open City also includes Andy Nelson (Paint It Black, Ceremony, Dark Blue), Rachel Rubino (Bridge And Tunnel), and Chris Wilson (Ted Leo & The Pharmacists). Dan Yemin is also a licensed clinical psychologist.